Want to end your carpet’s struggle to stay clean? Want your carpet to be truly bright, soft, healthy, fluffy, and clean? Want to add years to its life and life to its years without working any harder? Improper (professional and self) cleaning tactics can make it difficult for even the highest grade of carpet to stay clean. Incorrect interim care does significantly more harm than good to your carpet and can cause it to go into a downward spiral quickly, usually leading to a very premature replacement. Over the years, millions of homeowners have experienced this vicious cycle. Sadly, some go through the hassle and expense of buying a new floor covering only to restart a similar pattern. How do homeowners break this cycle? Easy: call us to schedule a FREE carpet audit. 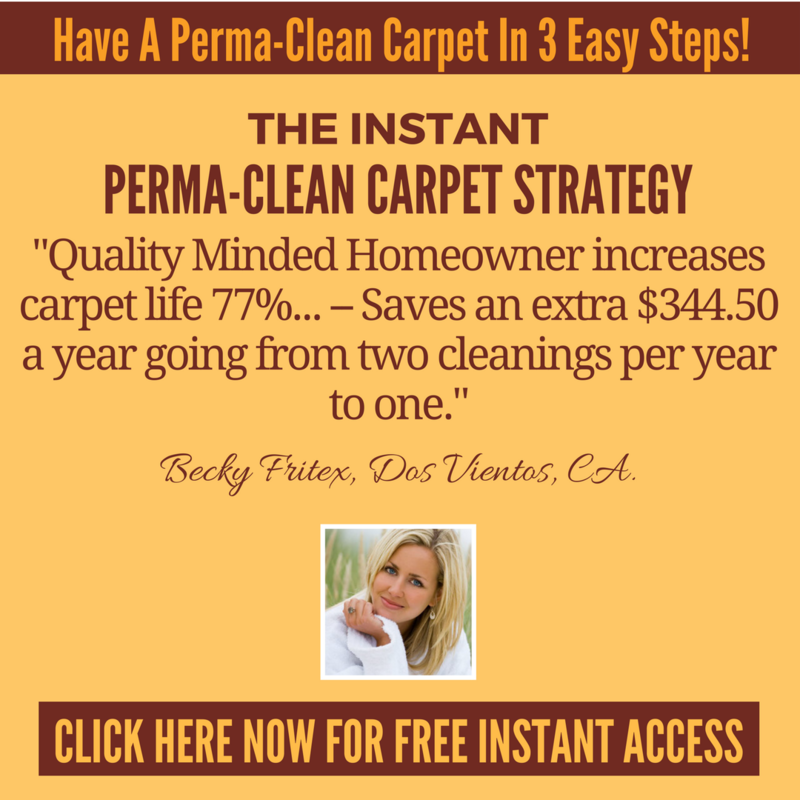 A FREE 10 Minute No-Obligation Perma-Clean Carpet Audit! 1. First, we’ll cover all the problems your carpet has. I’ll check for unwanted stains and other issues. I’ll tell you whether or not they can be removed or restored and how. This includes pet stains and other difficult dilemmas such as re-appearing spots, soil-magnet syndrome, dingy color tone, matted pile, etc. Your carpet may be 10 years old but only have a wear age of two years. However, your carpet may be two years old but have a wear age of 10 years. I’ll explain how long it will be before you’ll need to get new carpet, and I’ll give you a restorative prescription to increase carpet life and performance by up to 64% – 77% and decrease lifetime cost of maintenance by up to 51% – 64%! 3. I’ll inform you of how to make your carpet as healthy as possible. Oh, you’ve never thought of your carpet as having good or bad health? Well, just like people, if a carpet is in bad health, it will not live long. Healthy carpets are great for healthy wallets and for healthy people. Yes, your carpet’s health can affect your and your family’s health. Just like you track in dirt from the outside, you also track in car exhaust, cigarette smoke, asphalt, chemicals, dust, germs, bacteria, pollens, dust mites, dander, tar, soot, and many other particles. These pollutants get lodged into your carpet, just like dirt. Perma-Cleaned carpets reduce indoor air pollution! You’ve heard the hype about indoor air being more polluted than outdoor air. Well, it’s true. The main reason is because indoor air is trapped. Rarely does it get completely replaced. Outdoor air, on the other hand, gets blown away and new, cleaner air replaces it. Trapped indoor air gets pollutants in it from your carpet and air ducts. Then, when someone walks over them, they get re-dispersed into your air and you and your family breathe them, over and over. That’s why indoor air is more polluted than outdoor air. There is a way out of this unhealthy cycle, though. Getting your carpets correctly cleaned thoroughly and regularly gets rid of these pollutants in your carpet. 4. 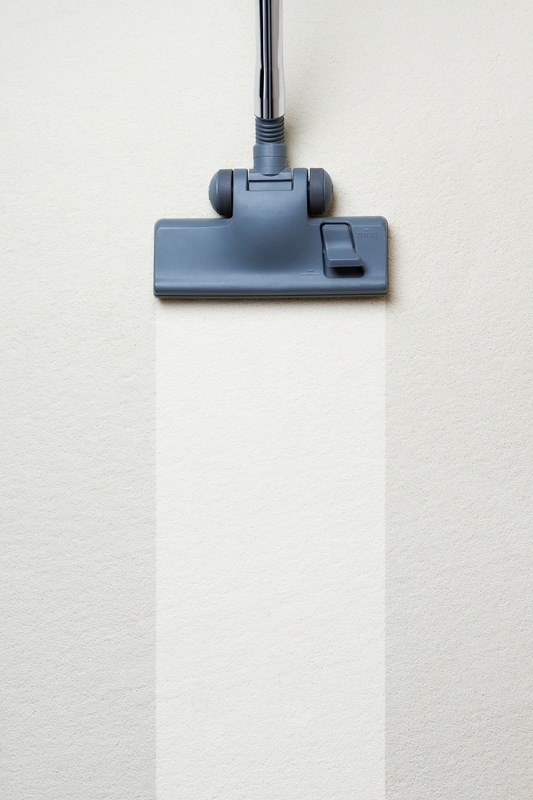 After analyzing your carpet, I’ll write up an exact and customized Perma-Clean quote according to your carpet’s specific fiber type, soil level, and the area(s) square footage you’d like to have cleaned. I’ll explain what your carpet needs to return it as close back to its original orientation as possible, increase carpet life and performance up to 64% – 77% and decrease lifetime cost of maintenance up to 51% – 64% so you can ultimatley realize a Perma-Clean carpet. First, we just need to find out if this free 10-minute Perma-Clean carpet audit is for you. Are you a good fit for this free Perma-Clean carpet audit? If you want to get informed of how to properly care for your carpet so it can look always beautiful and last as long as possible for as little as possible, call us today at 877-955-2378 (BEST) to schedule a free 10-minute no-obligation Perma-Clean carpet audit. We can set up your free carpet audit two different ways. The first is to make an appointment for a free 10-minute Perma-Clean carpet audit only. The second (and most popular way) is to book a free 10-minute Perma-Clean carpet audit and if you feel our quote is fair, have us do a great job right then and there. Please let us know at the time of your call which way you prefer to schedule so we can know how much time to set a side and who to send. Rest assured, whether you schedule it the first way or the second, you are not obligated to hire us whatsoever. So if you’re a “quality minded” Homeowner or Decision Maker of a commercial business and want to increase carpet life and performance by up to 64% – 77% and decrease lifetime cost of maintenance by up to 51% – 64%, and meet the last carpet cleaner you’ll ever need, go ahead and call us now at 877-955-2378 (BEST) and schedule your free Perma-Clean carpet audit!